This entry was posted in Uncategorized and tagged ashu, corporate, cricket victoria, imparja cup, india, indigenous cricket, students, T20 by marcuscurnow. Bookmark the permalink. 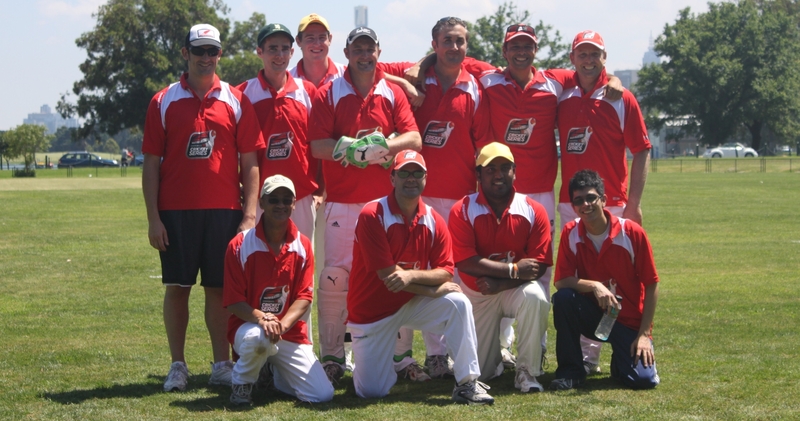 Pingback: Victoria’s ‘Noogal Tooengorrt Tani’ Team @ Imparja Cup 2011 « good cricket allround!